Today marks the birthday of renowned children’s book author Lois Lowry. Happy birthday, Lowry! Lois Lowry turns eighty-two-years-old today, bringing with her a long and renowned career for her writing. Born in Honolulu, Hawaii, Lowry’s father was a career military officer, an Army dentist, and Lowry traveled the world with her family due to his station. Following World War II, Lowry’s family settled down in Tokyo, Japan at a military housing complex. She attended a military school there before returning to the United States and marrying Donald Grey in 1956. Together, they had four children and Lowry completed her degree in English literature while raising her family. Suffering from hard times during her initial writing career, such as the death of her husband, Lowry wrote about serious issues in her chosen career, children’s literature, to help sustain herself. The topic of addressing serious issues in children’s literature has characterized Lowry’s writing. Throughout her books, she has written about such topics as murder, terminal illness, questioning authority, and the Holocaust. Her famous novel, The Giver deals with a young boy living a community of conformity and lack of individuality learning to question his world and rebel against the systems that keep his world in check. Lowry’s work has received praise and criticism for the themes she chooses to tackle but her work has been massively influential. Lowry has won two Newberry Medals, for The Giver and Number the Stars. She was also a finalist for the Hans Christian Anderson award, the highest honor given to an author of children’s writing. 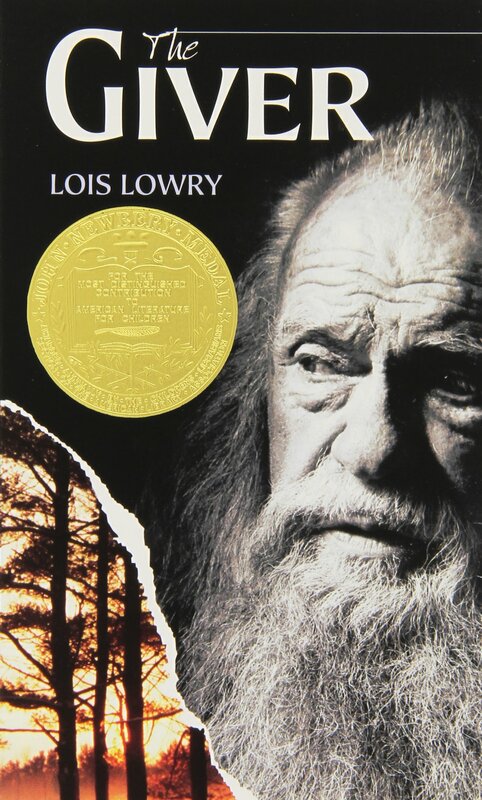 Other famous novels by Lois Lowry include Gooney Bird Green, Gossamer, and Looking Back. However controversial you might find her work, her influence on children’s media and refusing to hold back on mature themes just because of an audience’s age is something to be admired. Happy birthday, Lois Lowry! We hope its a wonderful one.